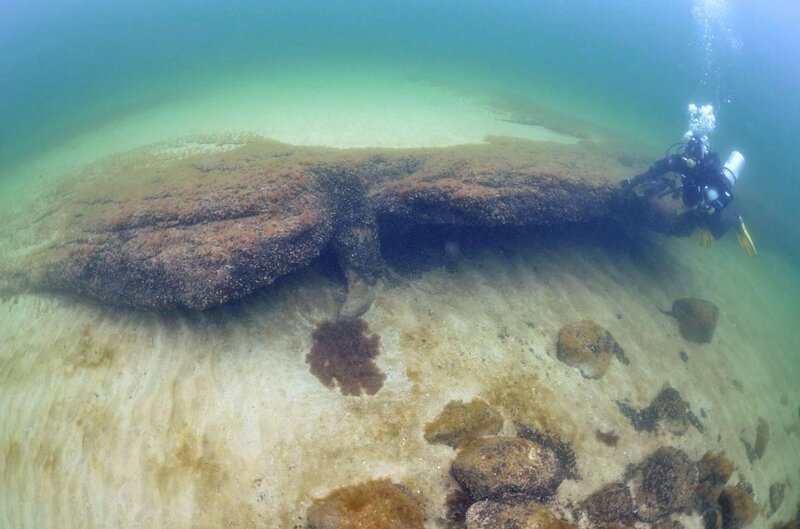 Seven years ago divers discovered the oldest known stationary fish traps in northern Europe off the coast of southern Sweden. Since then, researchers at Lund University in Sweden have uncovered an exceptionally well-preserved Stone Age site. They now believe the location was a lagoon environment where Mesolithic humans lived during parts of the year.